Name: Juan Carlos Banos Preferred Name: Lizmark, Jr.
Ring Name(s): El Hatena Uno, Lizmark Jr., Lizmark, Jr.
Apr 13th 2013 Shane Helms def. (DQ) Lizmark Jr.
May 11th 2012 Latin Lover def. (DQ) Lizmark Jr.
Aug 27th 2011 El Oriental & Mr. Aguila def. (DQ) Lizmark Jr. & Tinieblas Jr.
Oct 24th 2010 Lizmark Jr. def. Tinieblas Jr.
Sep 11th 2005 Masahiro Chono & Tatsutoshi Goto def. El Texano Jr. & Lizmark Jr.
Sep 9th 2005 Hiroyoshi Tenzan & Yutaka Yoshie def. El Texano Jr. & Lizmark Jr.
Sep 9th 2005 Hiro Saito & Masahiro Chono def. El Texano Jr. & Lizmark Jr.
Sep 6th 2005 Black Strong Machine & Masahiro Chono def. El Texano Jr. & Lizmark Jr.
Sep 4th 2005 Lizmark Jr. def. El Texano Jr.
Sep 2nd 2005 El Samurai & Yutaka Yoshie def. El Texano Jr. & Lizmark Jr.
Apr 5th 1999 Konnan def. Lizmark, Jr.
Apr 3rd 1999 Juventud Guerrera def. (pin) Lizmark Jr.
Apr 2nd 1999 Juventud Guerrera def. 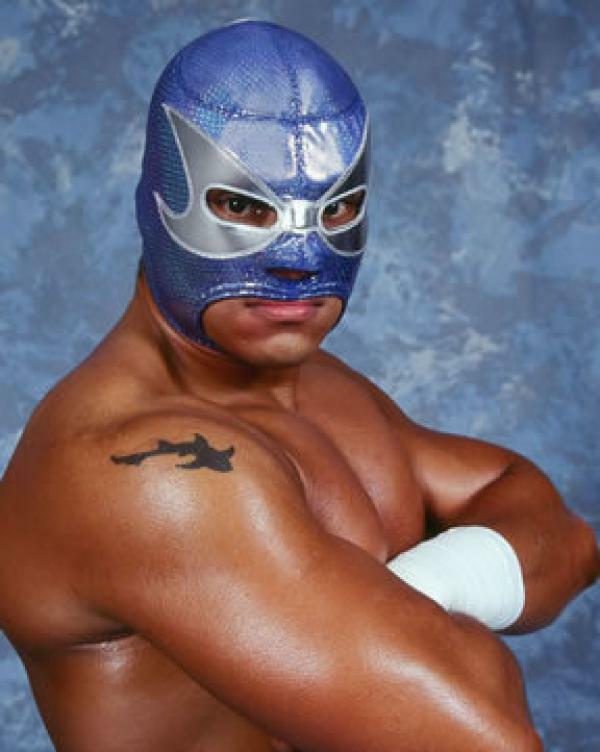 (pin) Lizmark Jr.
Mar 31st 1999 Juventud Guerrera def. (pin) Lizmark Jr.